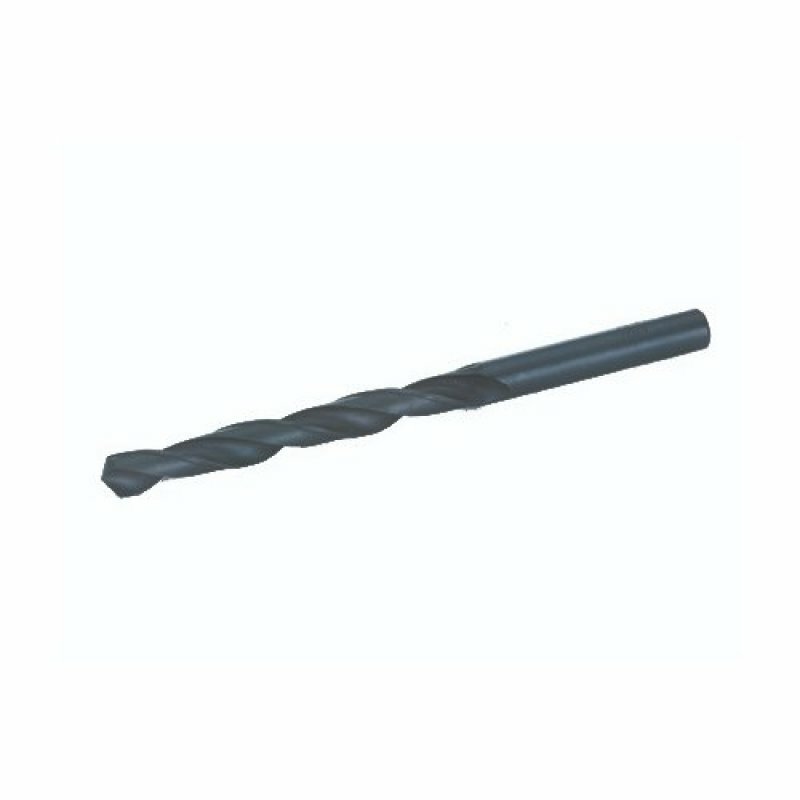 Woodspade drill bits are also known as flat bits. Easy to use for fast, clean hols through studs, joists and other soft woods. 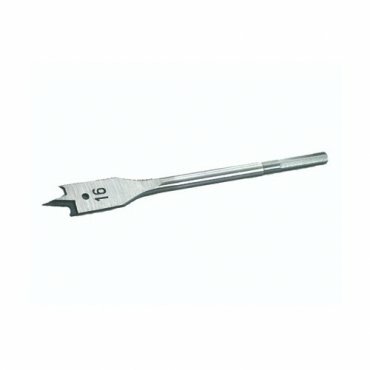 Fit most standard quick-change chucks.